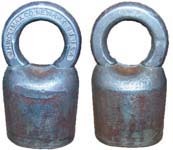 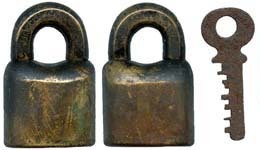 Scandinavian Padlocks - Romer & Co. and J. H. W. Climax Co.
Romer & Co. was the predecessor to J. H. W. Climax Co.
Scandinavian padlock patents issued to Romer & Co: US Patent #156113. 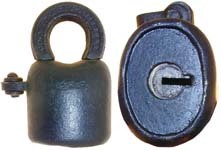 US Patent #213300. 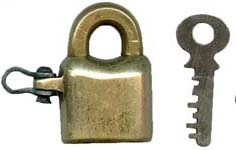 No padlock patents of any type were issued to J. H. W. Climax Co.
J. H. W. Climax Co.